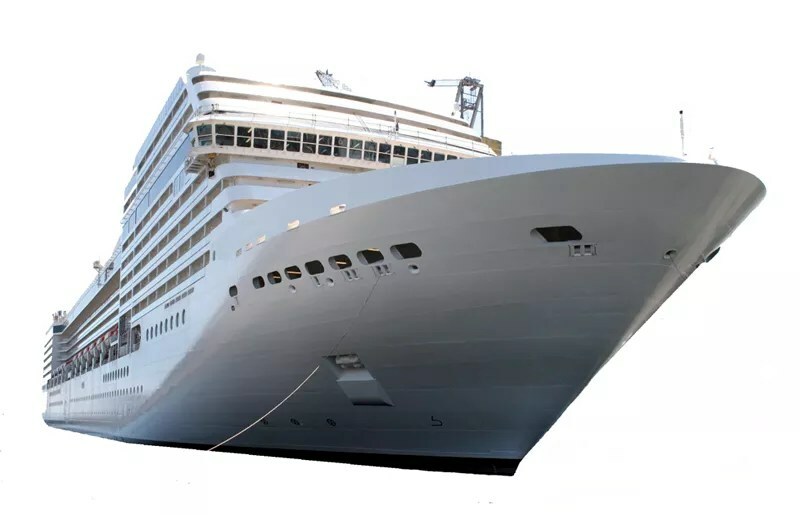 Honeycomb composite elements as part of a ship can reduce weight by tons, helping to reduce fuel consumption and making the ship safer at the same time. Not only in state of the art super yachts honeycomb core panels are increasingly used to meet expected high performance levels. 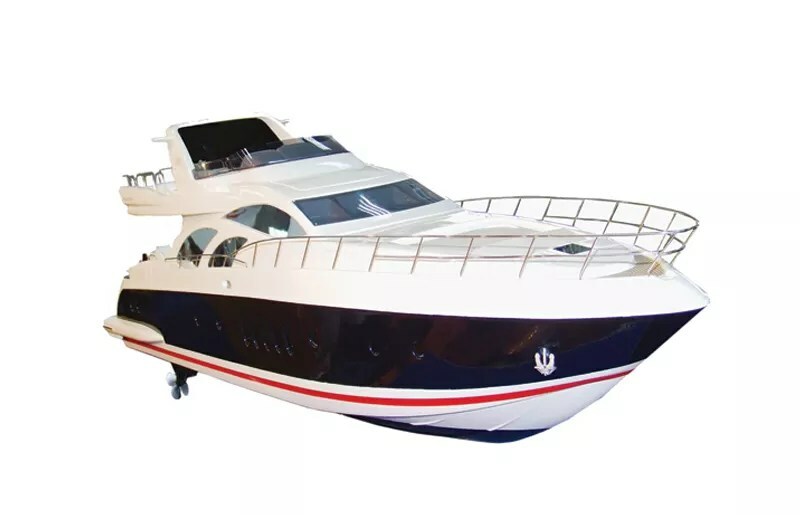 Boat components made from composite panels with ThermHex PP honeycomb offer strength and durability in addition to significant weight savings. and even structural or decorative bulkheads.